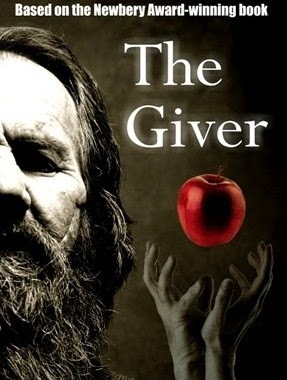 The Giver  is a Newbery Medal winning novel by Lois Lowry set in a utopian society in which all pain and uncertainty have been removed. The novel follows a boy named Jonas from the age of 11 to 12, the year of his coming of age. In Jonas’ world, society has eliminated pain and strife by removing personal choice and unpredictability. The Community is structured around routines; work detail and family units are delegated rather than chosen. Normal human desires and impulses are repressed to maintain social harmony. Children are conceived artificially and given to family units in an ordered manner. Firm rules of etiquette control daily life. As the story progresses , the society is revealed to be far less ideal than first implied. Jonas’ world lacks any color, the people have no memory or history, they experience a controlled climate and known nothing beyond the limits of their own community with its ordered terrain. While the community has created structure, order, and a true sense of equality beyond personal individuality, in the process, they also have eradicated all emotional depth from their lives. The year all the children are given their work delegation, Jonas is selected to inherit the position of Receiver of Memory, the person who stores all the past memories of the Community history. He is the one the Community must draw upon to access the wisdom of history to aid the Community’s decision making. Jonas struggles with all the new memories and emotions introduced to him, from snowflakes to sunsets, to war, suffering and pain. For the first time he is exposed to questions of good, evil, in-between, and whether it is even possible to have one without the other. 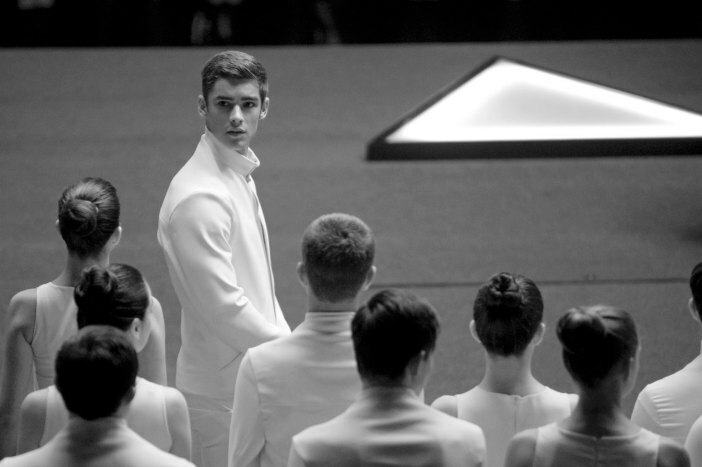 Like other great utopian/ dystopian novels such as 1984 and Hunger Games, The Giver explores the boundaries of human freedom, the necessity of pain and emotion to the human experience and the insidious claims of government which would claim to be acting in the best interest of the people while limiting their freedoms. Many of the things we wished we didn’t have to deal with in fact define and refine our lives. Maybe a utopia without chaos or pain is not what we want or need. Unpredictability, our passions, our memories. They all give us the greatest of pains and the greatest of joys but they also bestow us with the wisdom and memories, to truly live. As the Hunger Games finale, “Mockingjay” is released to cinemas worldwide, we are reminded of the power of words and of the relationship of words to freedom. 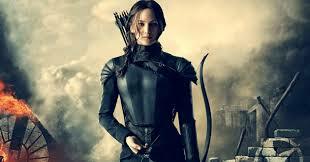 It is President’s Snow’s rhetorical power and control of the media which holds him in place over Panem, and it is Katniss’ power to defy his propaganda and declare the truth that gains her momentum as rebel leader. 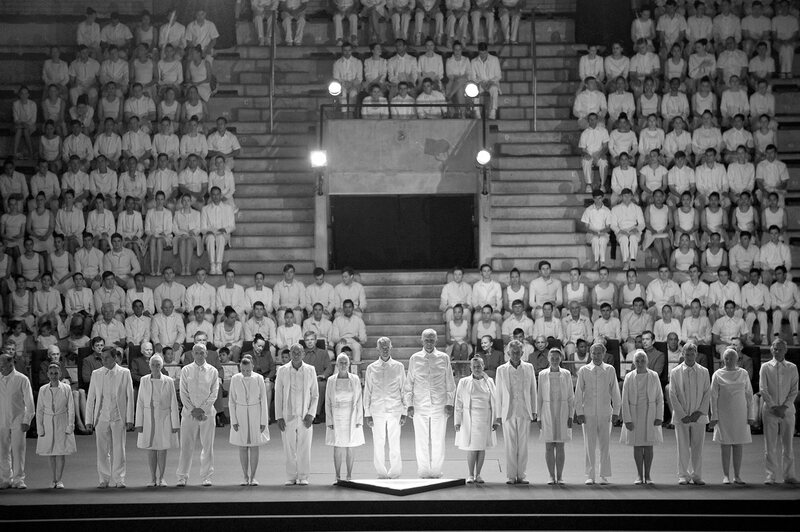 Much of the Hunger Games’ world pays homage to George Orwell’s dystopian 1984. Published soon after World War II, Orwell imagines a future run by a totalitarian state in which independence of thought and individualism were criminialised. Thought-crime, as it was called, was punished by the superstate, represented by Big Brother the ever watching eye. 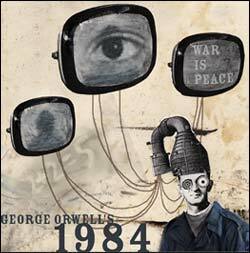 The protagonist, Winston Smith, works for the Ministry of Truth, Minitrue, responsible for propaganda. The Party controls everything in Oceania, even the people’s history and language. The Party is forcing the implementation of an invented language called Newspeak, which attempts to prevent political rebellion by eliminating all words related to it. Winston spends much of his daily work eliminating words from the dictionary and altering historical records to fit the needs of the Party. Newspeak root words serve as both nouns and verbs reducing the total number of words; for example, “think” is both a noun and verb, so the word thought is not required and can be abolished. In addition, words with negative meanings are removed as redundant, so “bad” becomes “ungood”. Words with comparative and superlative meanings are also simplified, so “better” becomes “gooder”, and “best” becomes “goodest”. This ambiguity between comparative/superlative forms would, of course, not prevent heretical statements such as “Big Brother is ungood,” but not only would this statement sound absurd to the ears of the loyal masses, it would also be impossible to elaborate on or to specify exactly what the statement meant because all other concepts and words used to argue against Big Brother such as liberty, rights, freedom, etc. would be eradicated from the language. The statement would thus be meaningless. 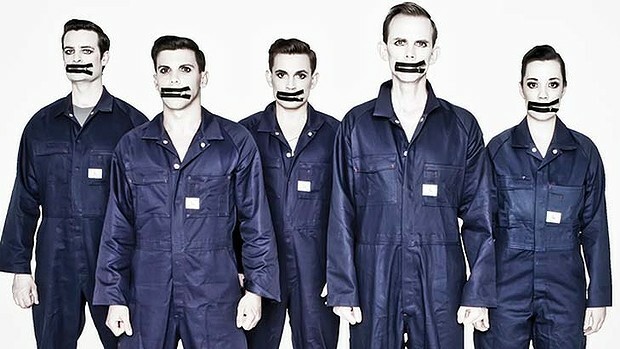 The party also intends that Newspeak be spoken in staccato rhythms to make speech more automatic and unconscious and to reduce the likelihood of thought. By 2050—earlier, probably—all real knowledge of Oldspeak will have disappeared. The whole literature of the past will have been destroyed. Chaucer, Shakespeare, Milton, Byron – they will only exist in Newspeak versions, not merely changed into something different, but actually contradictory of what they used to be. Even the literature of the Party will change. Even the slogans will change. How could you have a slogan like “freedom is slavery” when the concept of freedom has been abolished? The whole climate of thought will be different. In fact there will be no thought, as we understand it now. Orthodoxy means not thinking—not needing to think. Orthodoxy is unconsciousness. What 1984 articulates so well [and Hunger Games in a somewhat inferior manner] is to emphasise the power of language, the power of free thought and free feeling and to equate freedom of speech to freedom of body, mind and spirit. May we ever continue to express in language rich and true.